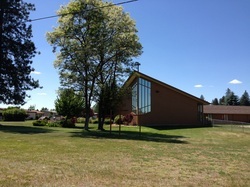 The community of Deer Park and Faith Lutheran are located 15 miles from North Spokane and can be reached from either Highway US 2 or Highway US 395. Rd. - Faith Lutheran is on right about 1 block.